It’s happened to all of us. You have a favorite sweater that gets ruined in the wash and you just don’t know what went wrong. In many cases, your wool and cashmere sweaters should be dry cleaned to ensure they stay looking great and to avoid shrinking, stretching and fading. However, if you read the tag inside, you may find some of your sweaters can be washed at home as long as you take the right steps. When it comes to your delicate winter sweaters, you don’t need to wash it every time you wear it, especially if it hasn’t been soiled or if you wore it for a short period of time. Instead of washing, brush it with a lint or suede brush. Remove any light stains that may have occurred using cold water or club soda and gently blotting at the stain, rather than rubbing. This should remove most minor stains, but anything that doesn’t come out may require a more thorough washing or even dry cleaning to fully remove. 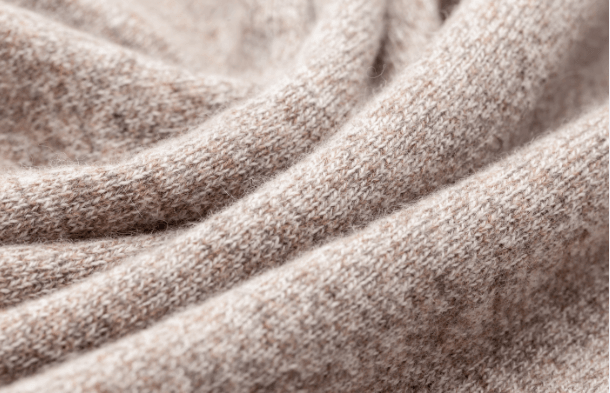 While wool is popular for winter sweaters, cashmere is another common option that benefits from specialized care. Just like your wool, it is best to wash these sweaters by hand in cool water with either baby shampoo or an extremely mild detergent. After rinsing, either use a salad spinner to remove the excess water or blot it dry with a towel as best you can before laying it out on a towel to continue drying. Never hold your wet cashmere sweater up by the shoulders or hang it up before it’s dry. This will stretch the fabric. Taking good care of your winter sweaters will keep them looking great for as long as you own them. This means washing them only when absolutely necessary. When you do wash them, be sure to take extra care in how you handle them, either washing by hand or using the hand wash cycle on your machine, as well as using only cool water and gentle detergents. This process should always be done right before storing to help protect your winter sweaters while they aren’t in use.